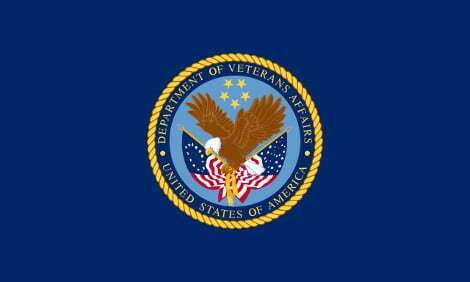 Latest Ellie Mae Report Debunks Myths About VA Loans | Fournier Law Firm, Ltd. Promising new data from Ellie Mae and the U.S. Department of Veterans Affairs suggests that real estate agents and their veteran clients should take a harder look at VA mortgage loans. Until recently, four widespread myths about the hard-earned loans have discouraged both realtors and veterans according to a recent article in Inman News. One of the biggest myths is that VA loans take longer to close than traditional mortgage loans. The Ellie Mae report released late last month proves that myth simply is not true. On average, VA and FHA loans close within 40 days making them comparable to the 39-day closing average for conventional mortgages. Read the entire article to debunk more myths about VA loans.